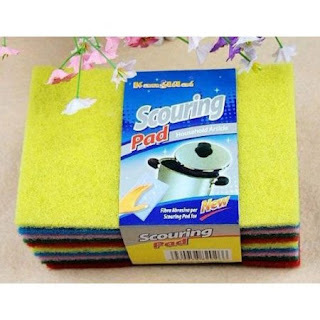 Hurry over to Amazon and score this 10-pack of Scouring Pads for ONLY $1 Shipped. Deals like this won't last long, so BE QUICK! We have scored this deal several times in the past. Its a GREAT way to add to your stockpile at a SUPER STEAL price!